K-pop not your style? There’s much more to Korean pop culture than just pop music, of course, like films and television dramas. One of the top actors is Mr. Ji Chang wook, best known for his work in dramas Smile Again and Empress Ki and films Warrior Baek Dong-soo and Bachelor’s Vegetable Store. 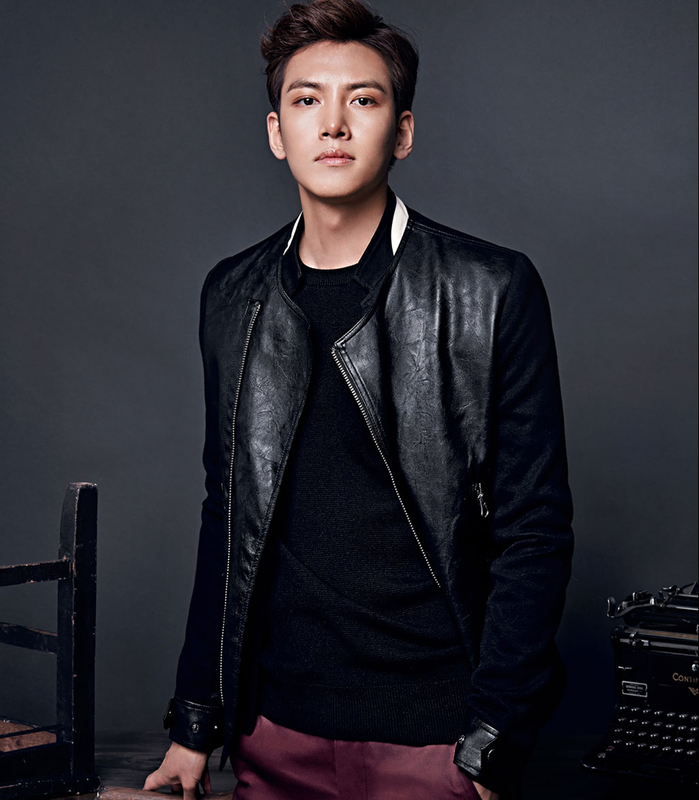 Although Ji Chang wook has been active since 2006, first starting in the musical theatre scene, his role in My Too Perfect Sons in 2009 shot him to stardom in South Korea. Awards include the New Star Award from the SBS Drama Awards for his role in Warrior Baek Dong-soo, and Best Actor in a Daily Drama from the KBS Drama Awards for his role in Smile Again. Ji Chang wook takes his work very seriously; for example, in order to prepare for his role as Dong-hae in Smile Again as a Korean-American short track speed skater, he trained almost five hours a day with a professional speed skater! That takes dedication! 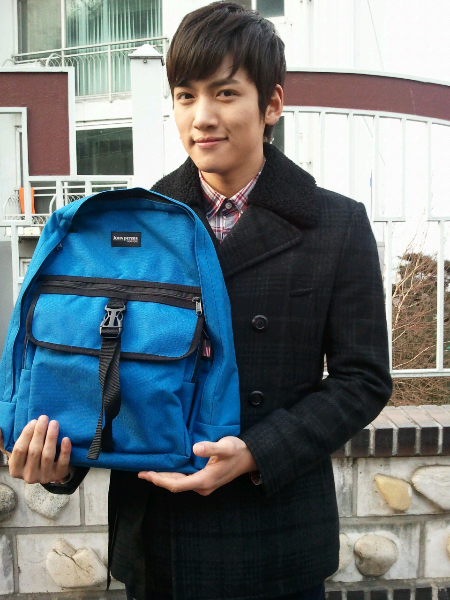 For all that research and work, Ji Chang wook needs a great backpack. He prefers John Peters New York, choosing this great blue all-purpose bag! 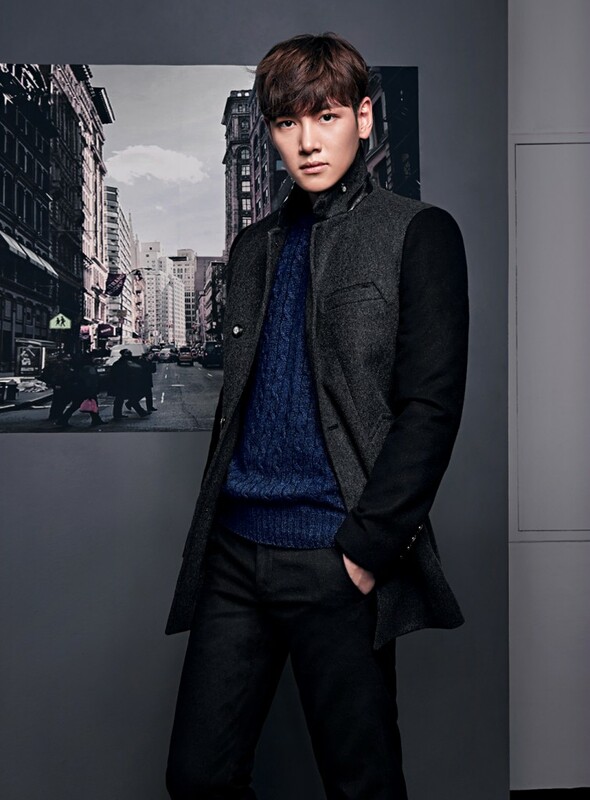 As one of the top actors in Korea, Ji Chang wook is also a style icon! To get your own stylish backpack like him, check out www.johnpetersnewyork.com. Share the post "Ji Chang wook Fashion"
Posted in CELEBRITY'S PICK and tagged ji chang wook backpack, ji chang wook bag, ji chang wook fashion, ji chang wook style, John Peters New York backpack, korean celebrity brand, korean celebrity pick. Bookmark the permalink.